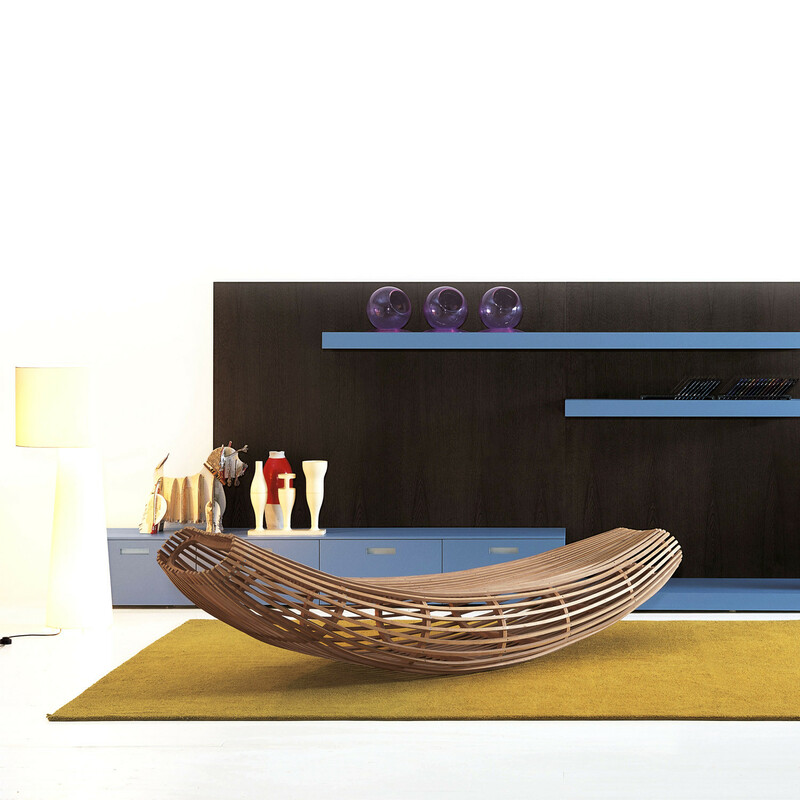 Body Raft Rocking Chaise Lounge is for indoor or outdoor use. 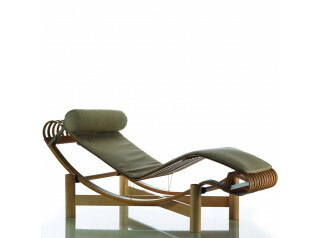 Body Raft Rocking Chaise Lounge gives the illusion of floating in the sea providing total relaxation. 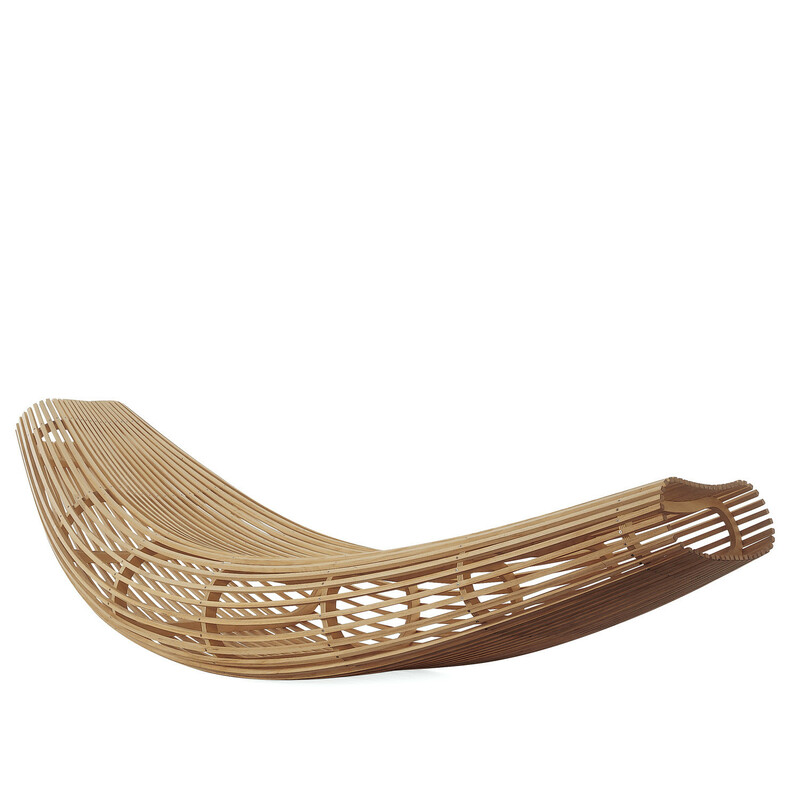 The solid structure supporting Body Raft Rocking Chaise Lounge is in bent fillets in solid natural beach wood. 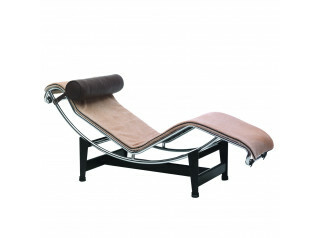 You are requesting a price for the "Body Raft Rocking Chaise Lounge "
To create a new project and add "Body Raft Rocking Chaise Lounge " to it please click the button below. 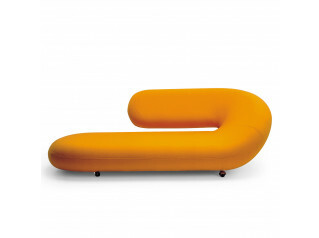 To add "Body Raft Rocking Chaise Lounge " to an existing project please select below.